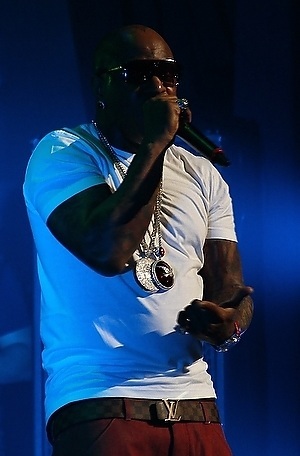 Bryan Williams (born February 15, 1969), known by his stage names Birdman or Baby, is an American rapper, record producer, entrepreneur, executive producer, and investor. He is the co-founder and public face of Cash Money Records which he founded with his older brother Ronald "Slim" Williams in 1991 and expanded the brand. He is also one half of the hip hop duo the Big Tymers with producer Mannie Fresh. Along with his releases with Big Tymers and for his solo career, Birdman has released a collaboration album and numerous tracks with rapper Lil Wayne whom he took under his wing at an early age.